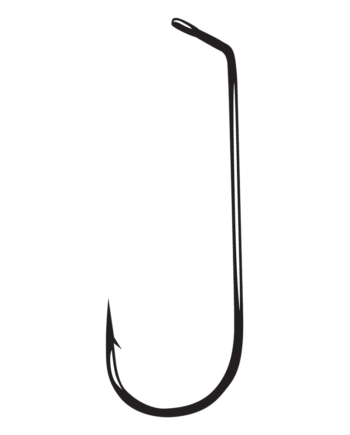 Drop-shot fishing for bass is nothing new but Gamakatsu’s approach to it is. 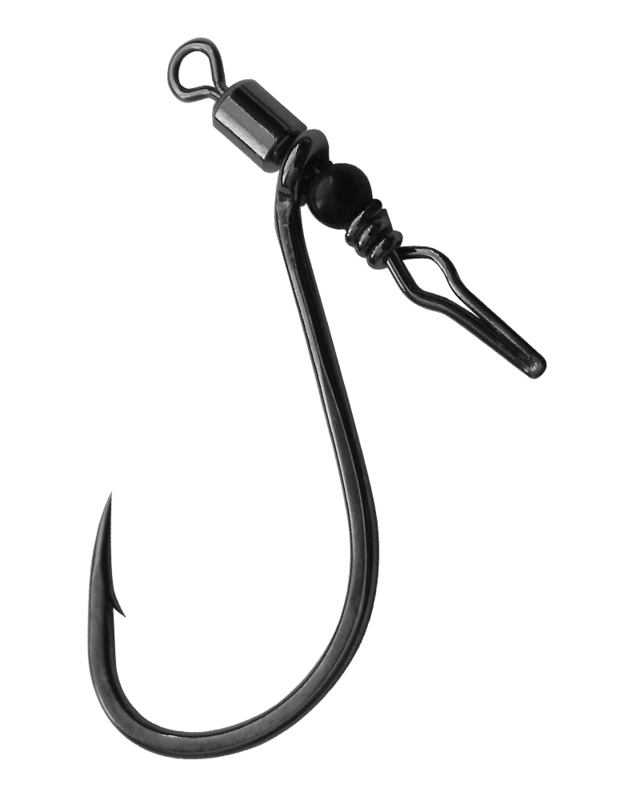 Their all-new Swivel Shot eliminates line twist that’s commonly associated with drop shotting and vastly improves rigging efficiency. 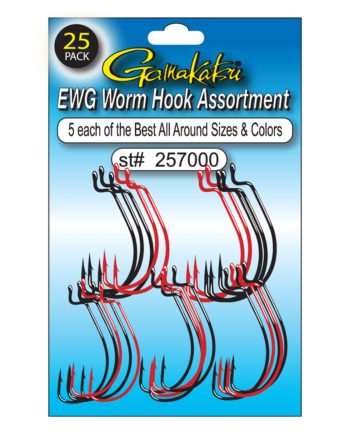 Gamakatsu’s produced a revolutionary new “Twist Free” design using a premium swivel above the hook. 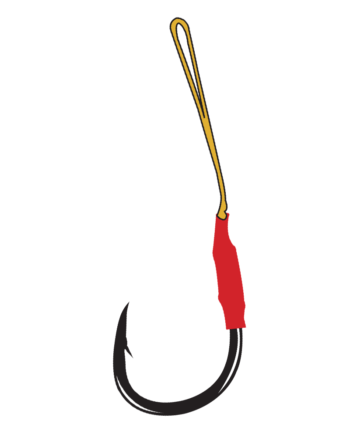 The hook, a super-sharp Gamakatsu offset point Octopus hook, is strong enough to winch big bass out of slop — another unique attribute of their Swivel Shot system. 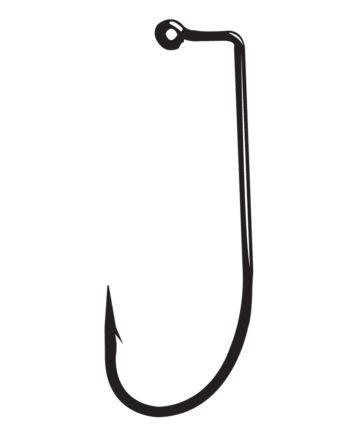 The Easy-Change weight system below the hook improves rigging efficiency and easy leader length adjustments without retying your rig. 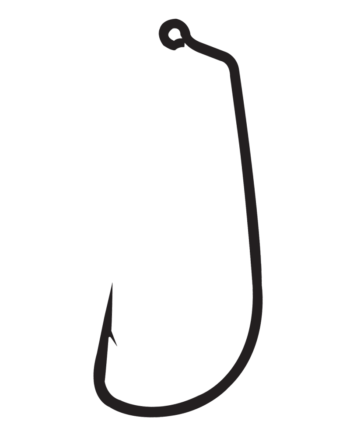 FLW Pro Shinichi Fukae was instrumental in the development and testing of Gamakatsu’s Swivel Shot and shared that it has been an essential element in his tournament success. 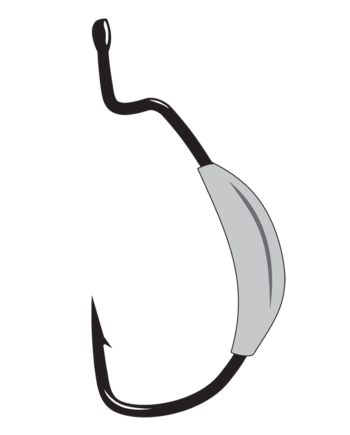 Without a doubt, the Swivel Shot is an enormous leap forward in drop shot fishing that’s sure to maximize angler’s efficiency, increase hook-ups and land trophy-sized bass without the worry posed by conventional drop shot hooks and rigging. Available in Nickel Silver Black (NSB) finish.